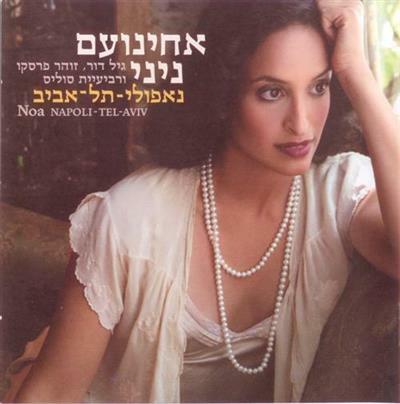 Noa, Gil Dor, Zohar Fresco and the Solis String Quartet - Napoli - Tel-Aviv (2006) | Free eBooks Download - EBOOKEE! Posted on 2014-02-26, by pherick. No comments for "Noa, Gil Dor, Zohar Fresco and the Solis String Quartet - Napoli - Tel-Aviv (2006)".